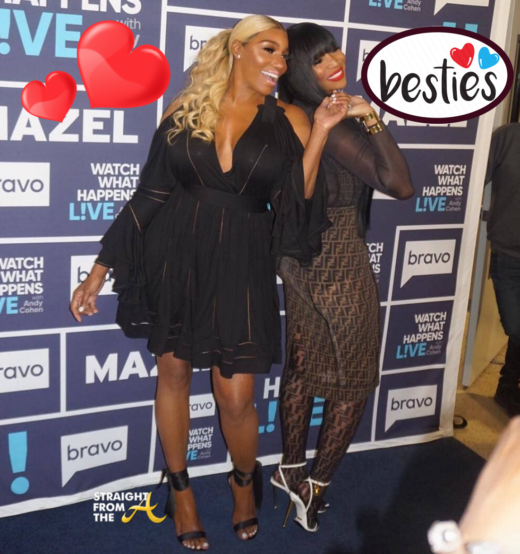 Nene Leakes of The Real Housewives of Atlanta recently made a few promo stops while in New York and she made sure to support her reunited bestie’s quest for a peach! 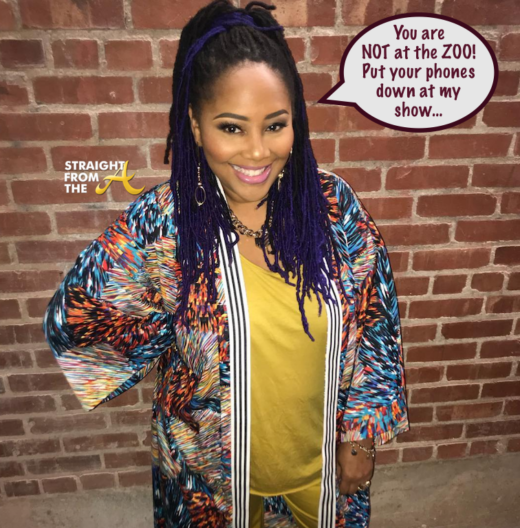 As you know, Mugshot Marlo Hampton has been seeking a peach for several seasons now, but she missed out on the opportunity after dropping the “F” bomb during an argument with Sheree Whitfield. Apparently Hampton has redeemed herself in the form of several unpaid appearances on the show and now her BFF, OG Nene Leakes, is officially co-signing Marlo for full-time status. 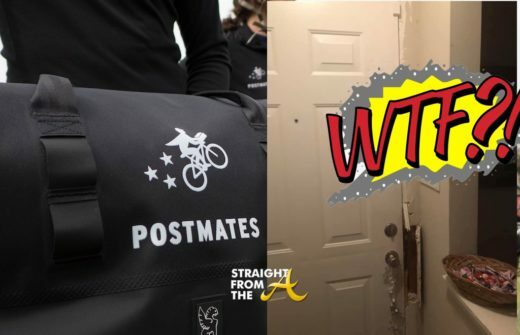 Phaedra Parks may not be on television at the moment, but apparently all her business will be now that Angela Stanton has landed a reality show gig! 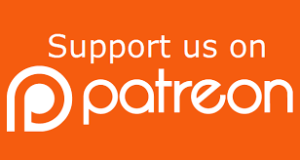 Stanton, author of the book ‘Lies of a Real Housewife: Tell the Truth and Shame the Devil’ , battled Phaedra in court for years over the book. 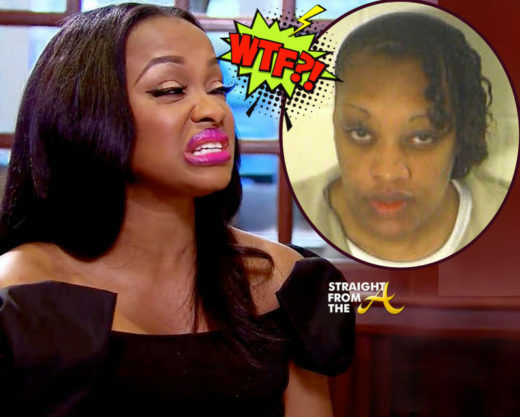 Phaedra called it a bunch of hogwash while Stanton claims she was merely telling her story. Eventually they both threw in the towel. 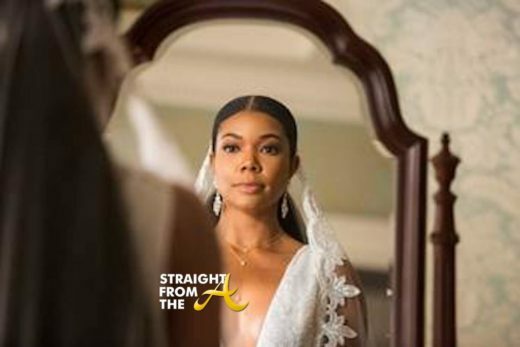 Stanton has always seemed like an opportunistic social climber to me and many have claimed that she was absolutely obsessed with her former “friend” Phaedra Parks and her rise to fame on RHOA… but I digress. 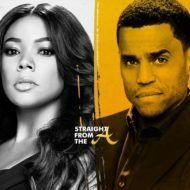 Angela finally has a platform to tell her story now that she’s landed a spot on EBT’s ‘From The Bottom Up’. 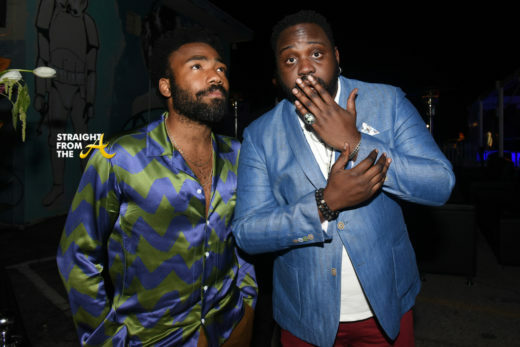 Donald Glover and Brian Tyree Henry strike a pose as they prepared for the advance screening of FX’s Atlanta on Monday (Feb 26). 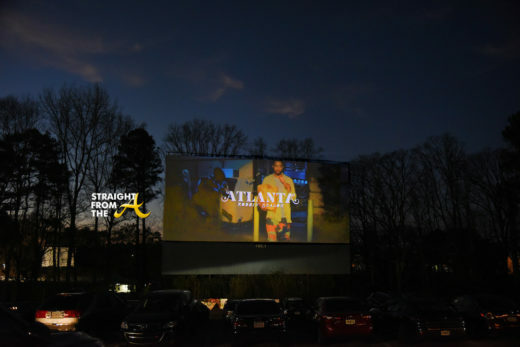 The event was held at one of Atlanta’s historic hot spots, The Starlight Six Drive-In on Moreland Ave.
“Robbin’ Season,” the highly anticipated 2nd season of the popular show, returns March 1 and the cast hit the drive-in alongside several invited guests to premiere the first episode. 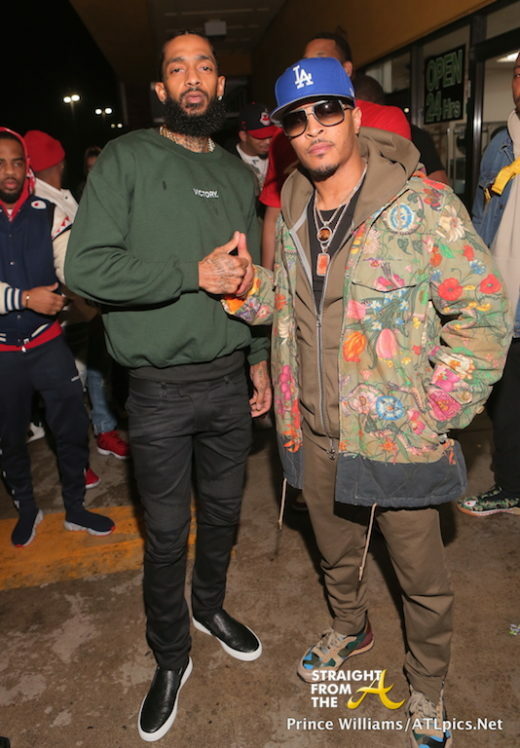 Nipsey Hussle greets T.I. during his album release party this past weekend in Atlanta. The event was held at Medusa Lounge in celebration Hussle’s new album ‘Victory Lap’. Attendees included, T.I., Quavo, 2 Chainz, Birdman, YFN Lucci, Isiah Thomas, Pacman Jones and more. Meet Kentrell DeSean Gaulden. 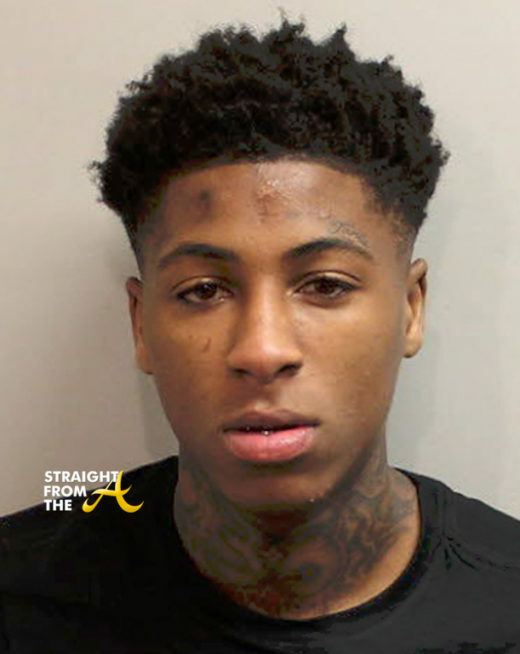 Gaulden is best known by is stage name, NBA Youngboy. 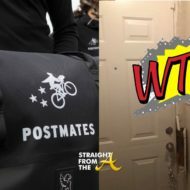 The 18 year old rapper was arrested in Tallahassee, Florida this past Saturday on an outstanding kidnapping and assault warrant and is being held without bail for assaulting his girlfriend, Jaina. Jaina hit the net after the arrest to clear her man’s name, stating they weren’t fighting but were only “playing”.